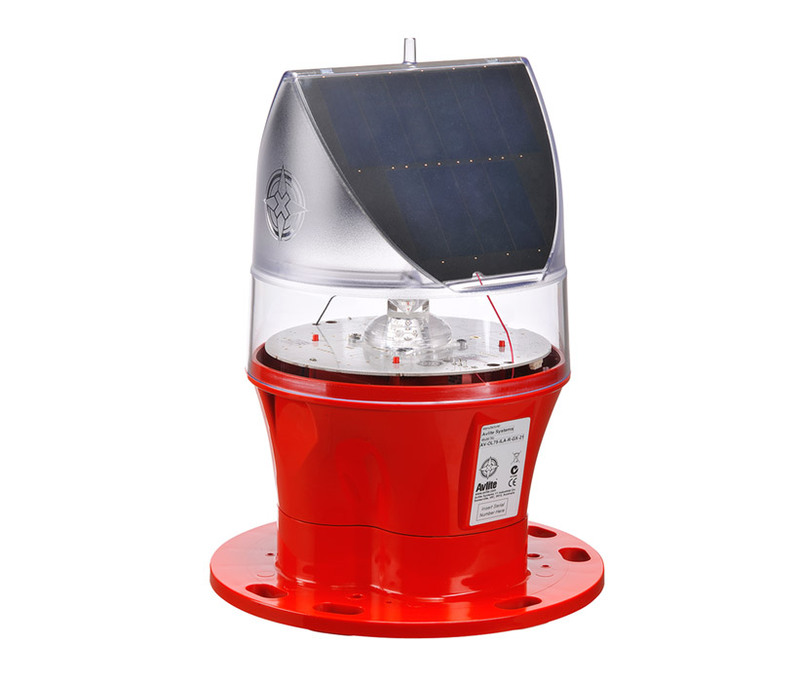 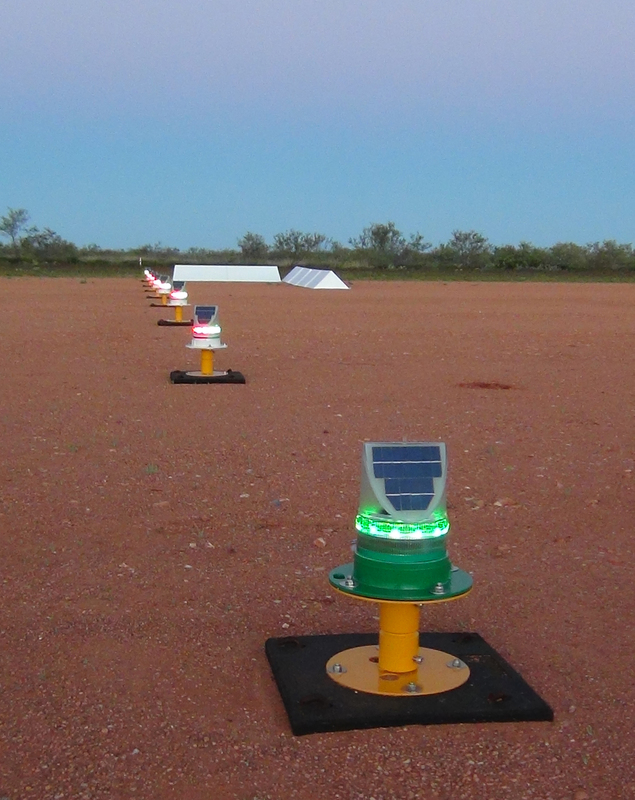 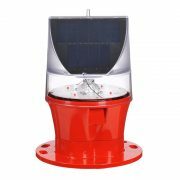 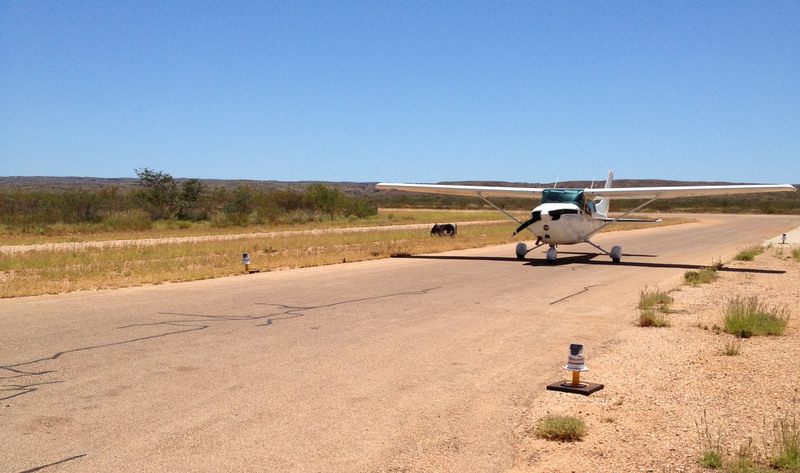 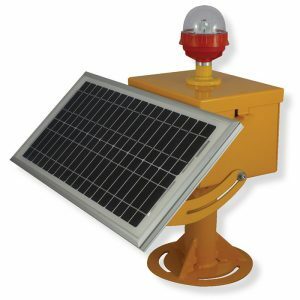 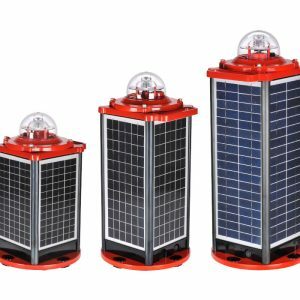 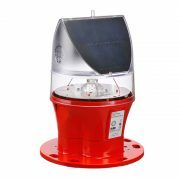 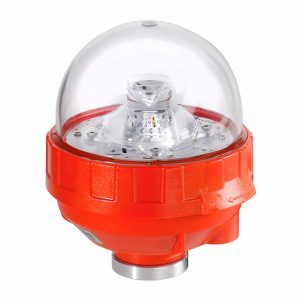 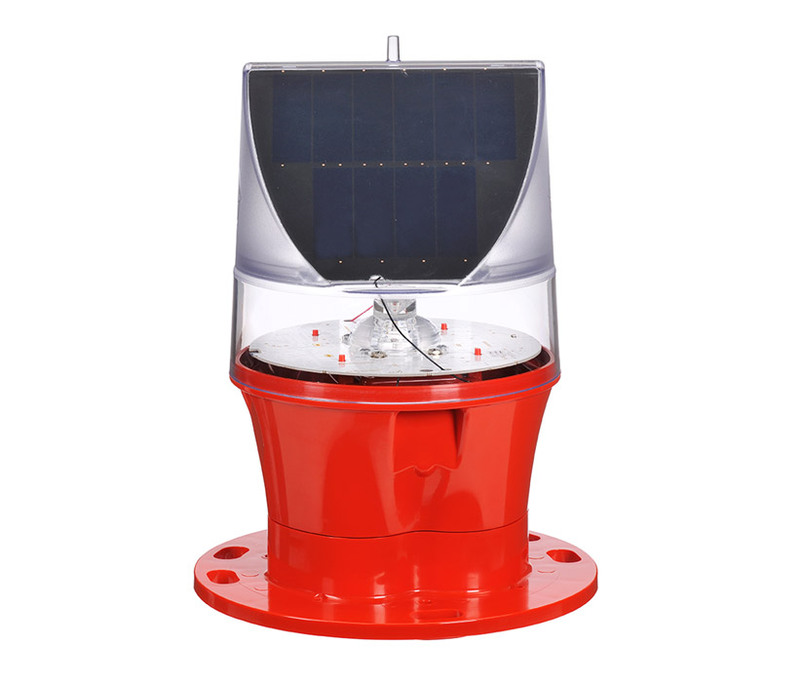 The AV-OL-75 is a lightweight solar powered ICAO Type A Low Intensity Obstruction Light. 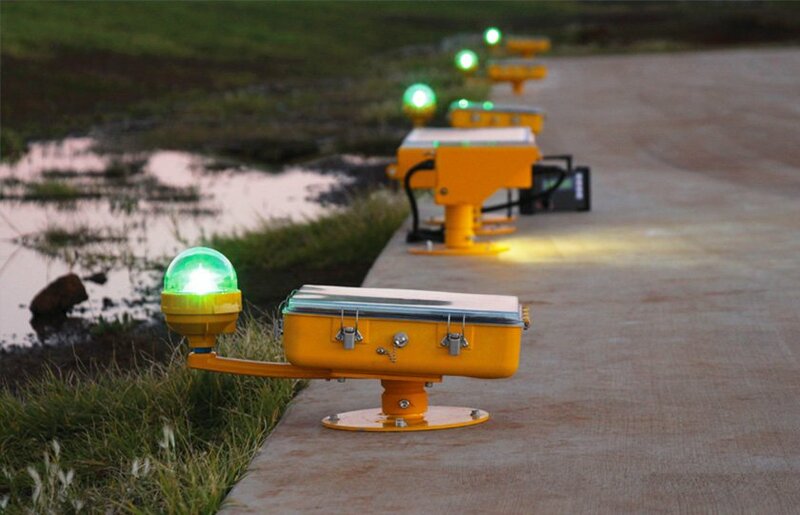 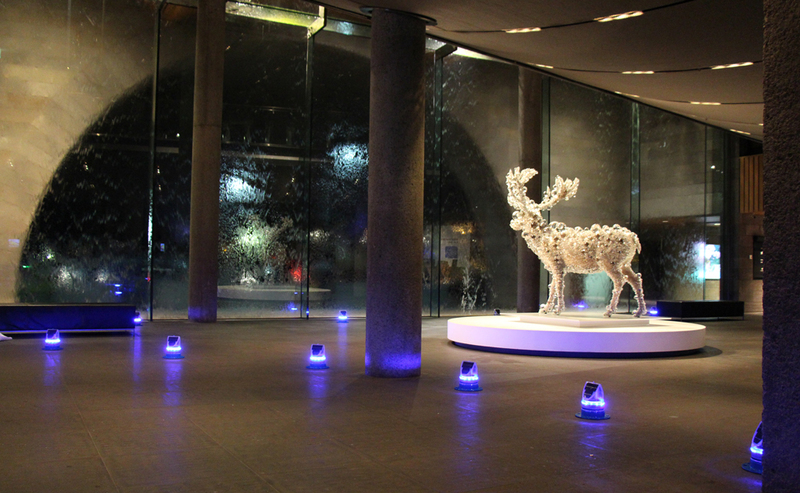 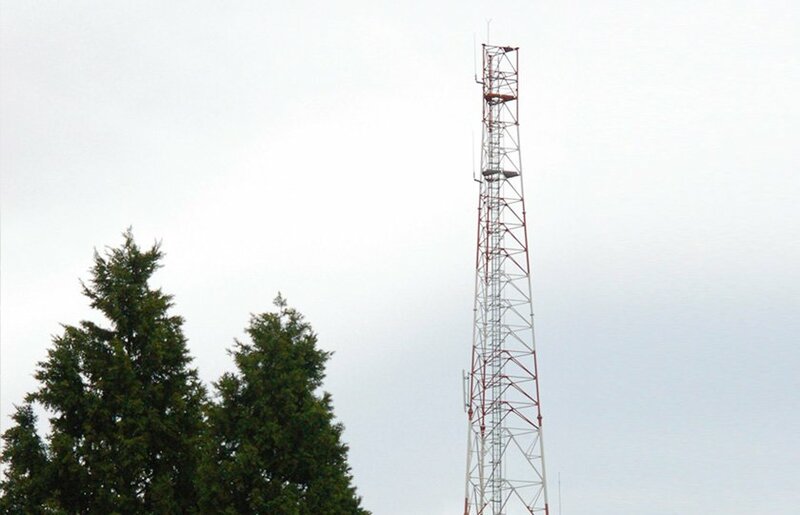 The light produces in excess of 10cd and is suitable to mark aerial obstructions up to 45mtrs in height. 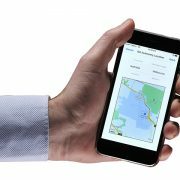 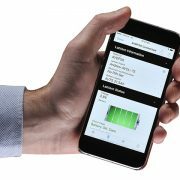 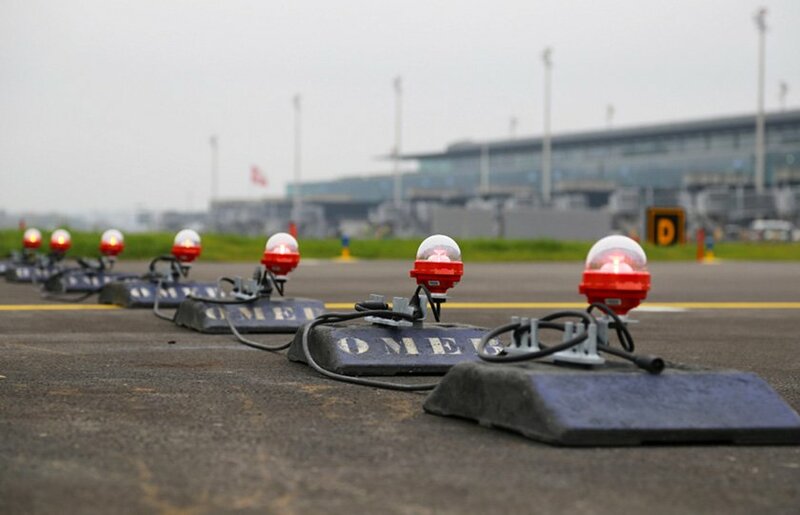 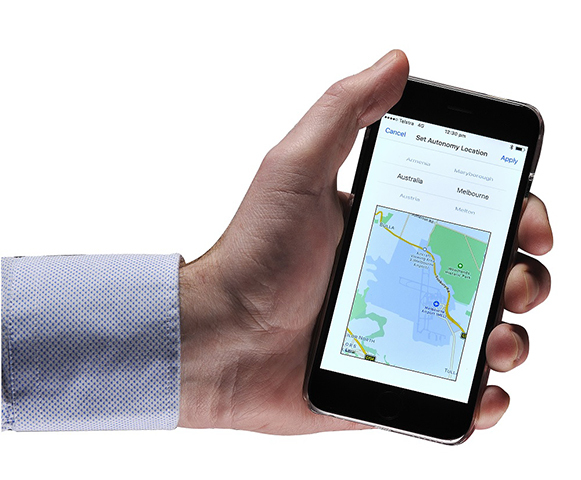 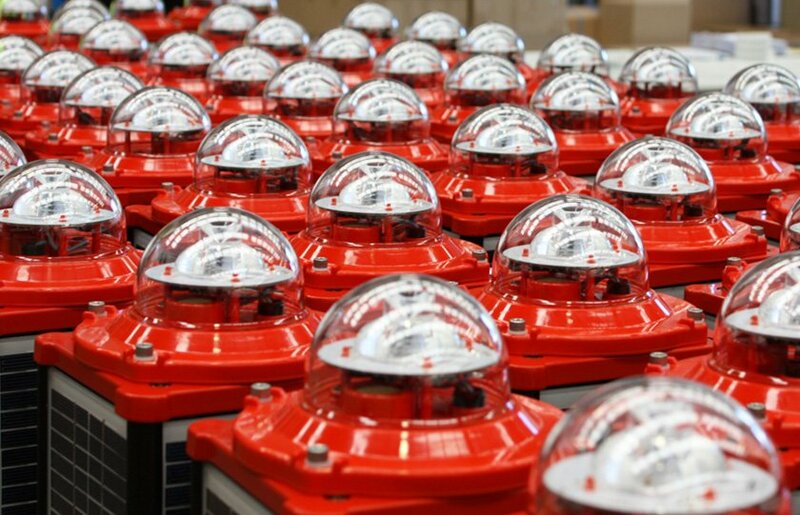 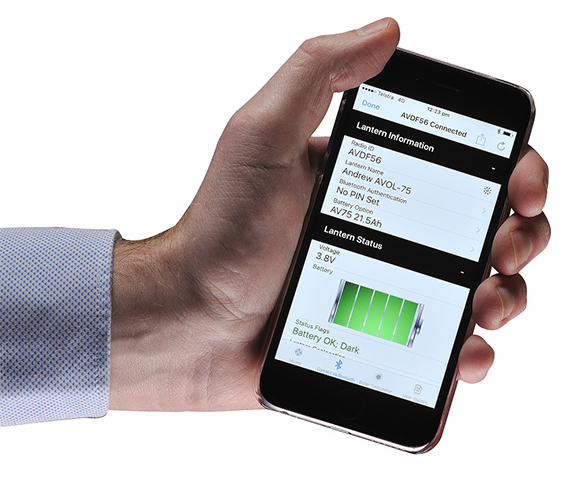 The AV-OL-75 is the smallest and lightest ICAO Type A Low Intensity Obstruction light on the market, and is equipped with Bluetooth® connectivity for convenient servicing via the AvlitePro™ mobile application from a distance of up to 50 meters. 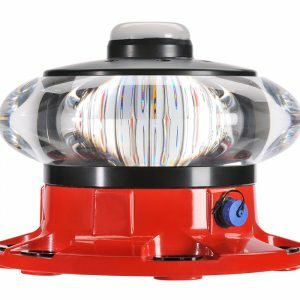 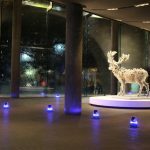 Operators save time, maintenance costs and increase safety of personnel by maintaining the light without leaving the ground. 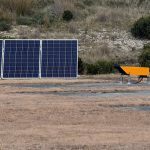 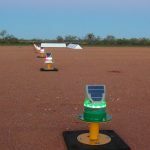 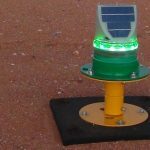 The model utilises a tilted solar array which charges an internal battery during daylight hours, and at dusk the light will automatically begin operation.